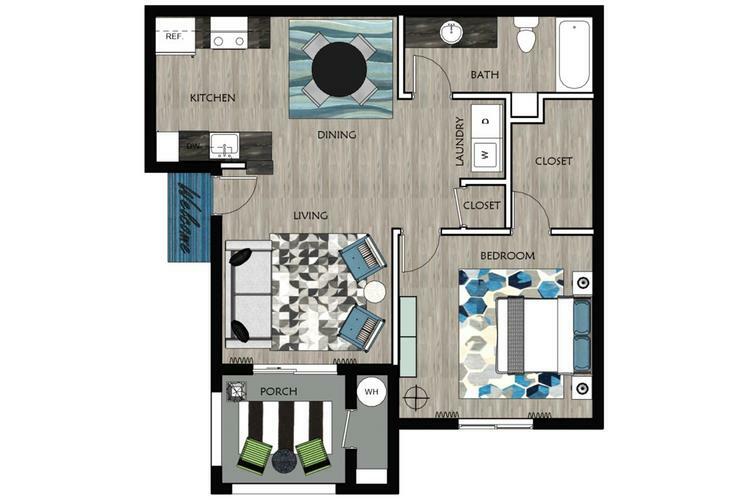 Our spacious 1 bedroom Las Vegas apartment features an open concept kitchen with pantry, dining area and private patio! You’ll find plenty of room in your master bedroom with walk-in closet. Best yet, washer and dryer included!